Training is the energy that moves Lakmé. A team of technicians made up of recognized international stylists works closely with our R+D laboratory, providing a professional viewpoint during the development of our products. The constant exchange of experience between our technicians during their international meetings enriches our options and provides us with a global view of the profession. Our training experts assess and test the products, suggest and try out new methods of application and develop the explanatory material necessary to always ensure optimum results when using Lakmé products. 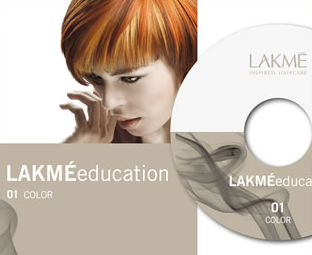 The Train the Trainer programs fulfill their goal of passing on the technical details of Lakmé products and fostering the correct application and use of each one of them. The hub of all this activity is the International Lakmé Studio, situated in the centre of Barcelona. Training courses, workshops, conferences and events keep the studio permanently on the go. In the multicultural hairstyling forum where our professionals increase their knowledge and skills, they explore new trends and share their experience and different ways of understanding the profession.